Cavendish Oak 3 Seat Futon Sofa Bed | UK wide delivery. 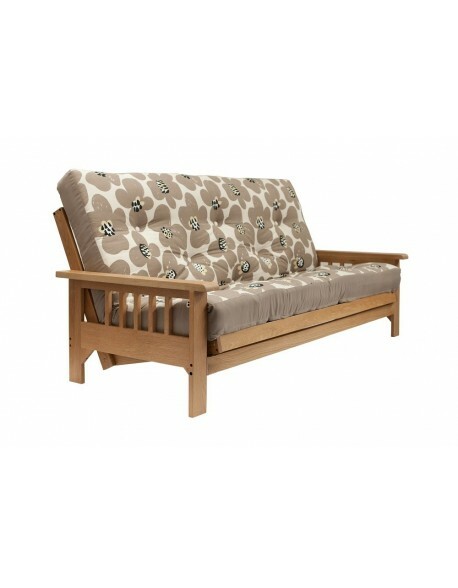 Beautiful strong Oak frame combined with a choice of futon mattresses and fabrics, the Cavendish has been an ever popular choice of sofa bed for over 10 years now. 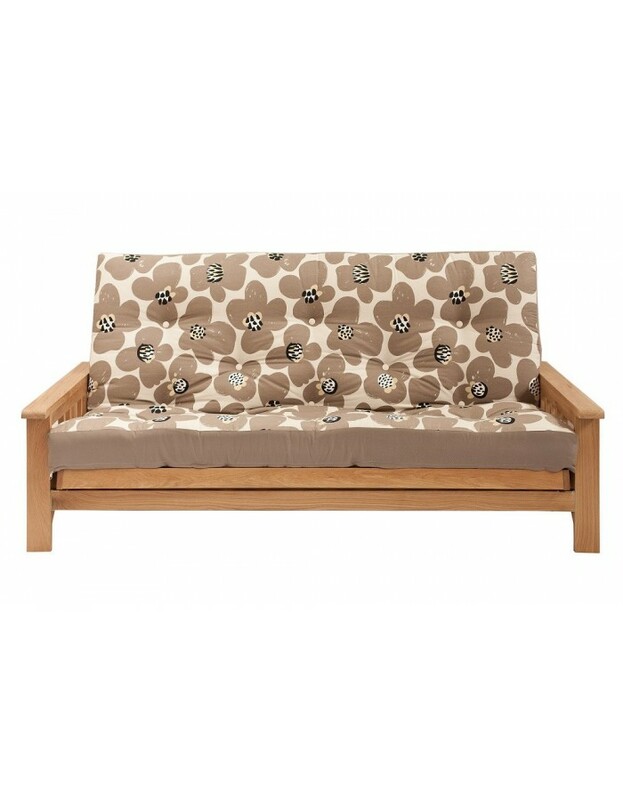 The Cavendish Oak 3 seater futon sofa bed is manufactured in a top quality solid Oak imported directly by ourselves. 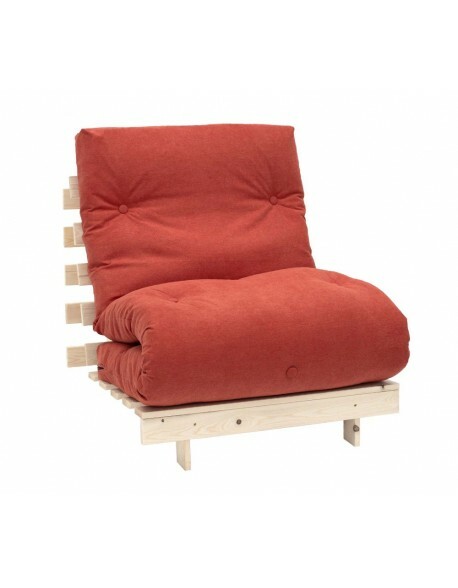 This quality frame is not to be confused with similar 'budget' products as it is designed as a sturdy, long-lasting, piece of furniture for regular use and, of course, it converts easily from a 3 seat sofa to a double (4'6" / 137cm) bed. 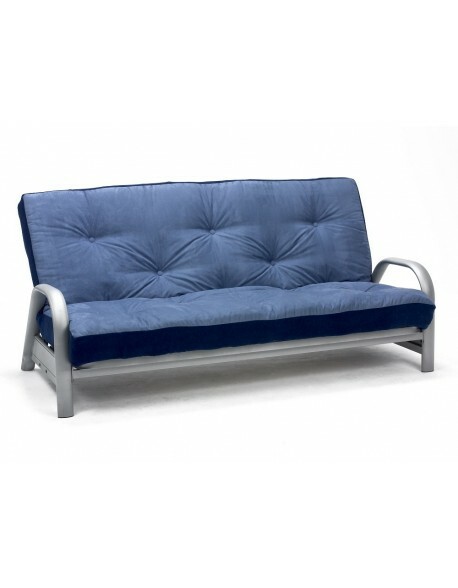 The futon mattress uses our Twin-Loft combination of cotton, bonded felt and rebound polyester in an 8-layer mix to provide a comfortable and durable futon for regular use and can be upgraded for everyday use using the menu above. 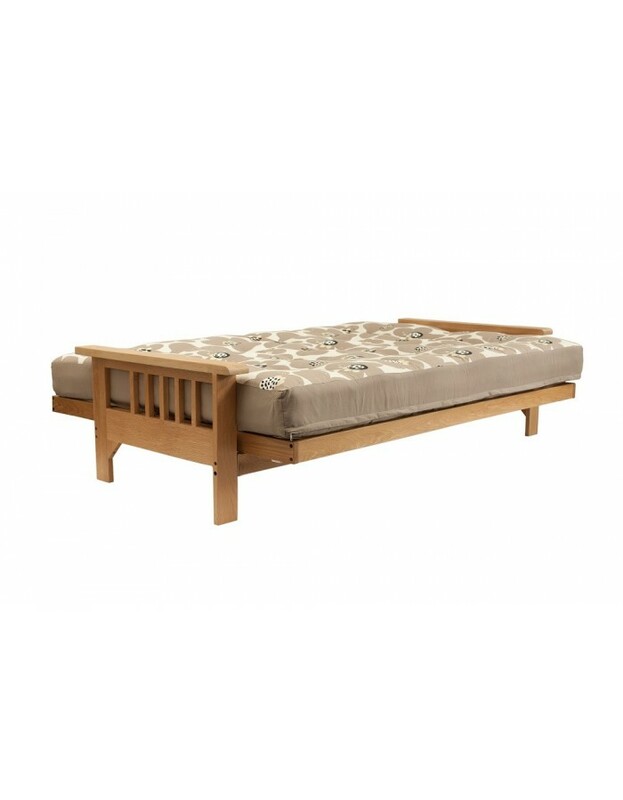 This model is available with a choice of Futon Fillings. Please make your choice from the menu above. 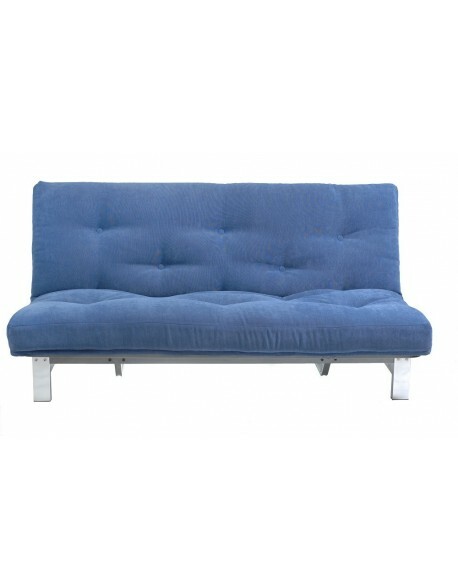 Simple home assembly is required taking 45 to 60 minutes for the first timer! 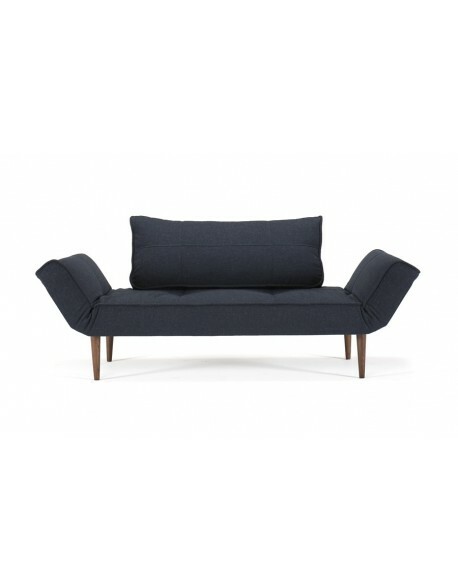 The Cavendish is available from stock for quick delivery. 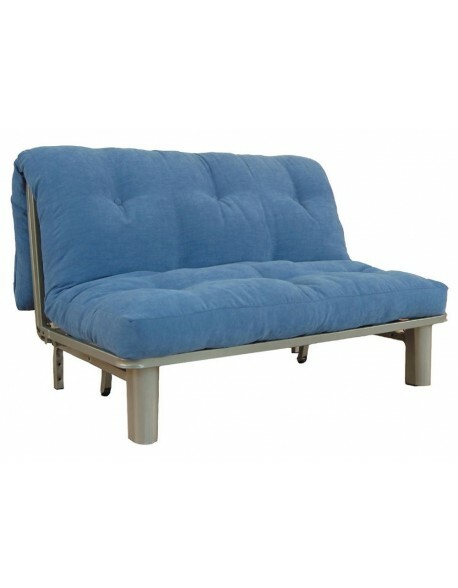 Why not add a dry-cleanable Loose Cover to your order to keep your futon looking fresh. 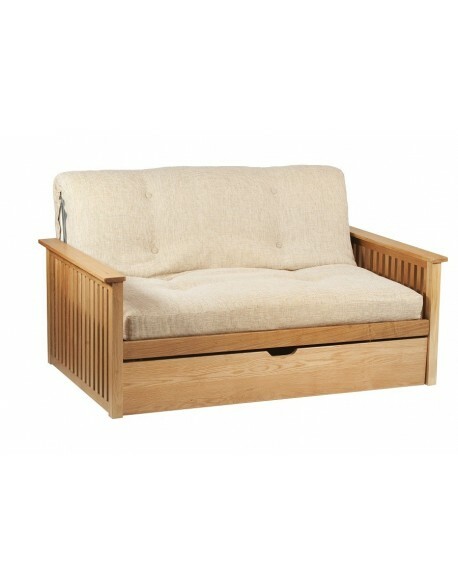 Please view the video below which shows how the hardwood three seat futons, including the Cavendish, open and close. 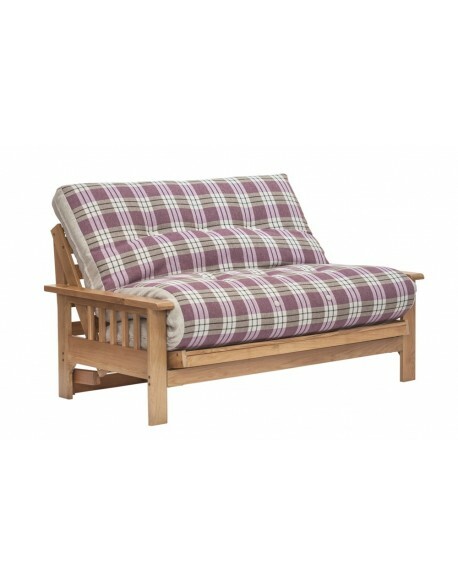 Futon frame materials Solid Oak timber to arms and main frame, redwood pine slats to seat and back deck. 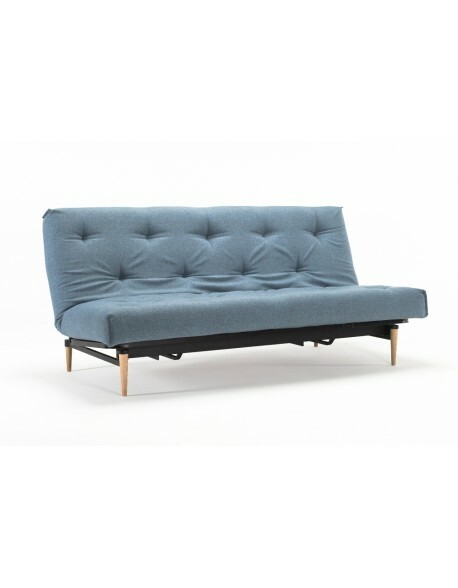 Futon mattress materials Standard 8 layer twin loft futon mattress with Lambswool, woolfelt and polyester core, around 15 cm thick, buttoned. Upgrade option for everyday use, see menu above. Delivered flatpacked? Yes - easy self assembly is required, allow around 1 hour. How long for delivery? 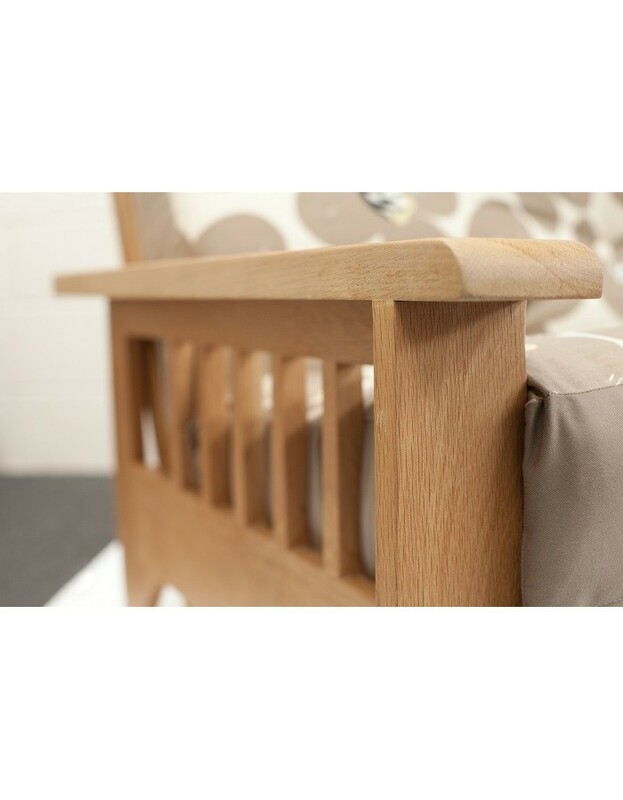 The Cavendish is available from stock for rapid delivery - 4 to 7 working days - please call if your requirement is urgent as we may be able to help.